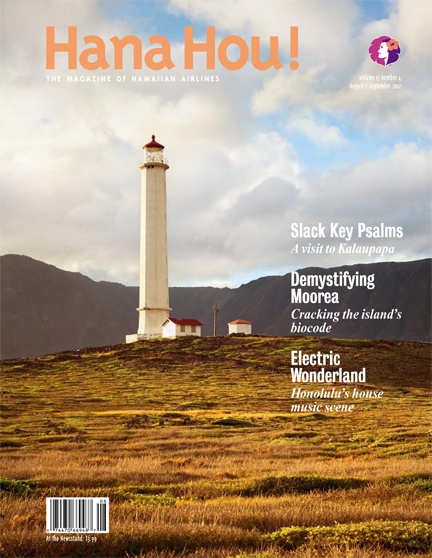 ʻUluʻulu is featured in the August/September 2012 issue of Hana Hou! Magazine. 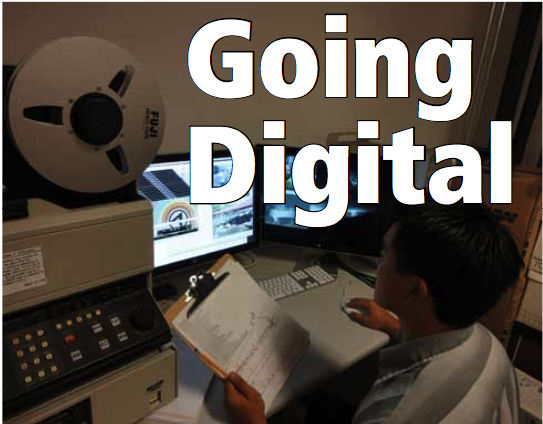 Read Matthew DeKneffʻs article “Saving Celluloid” to learn about our origins, our digital preservation lab and plans for our new facility at UH West Oʻahu Library! 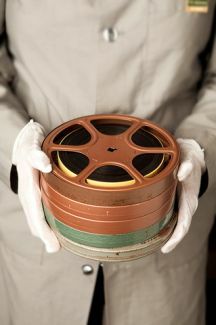 From old television footage to home movies, the moving images of Hawaii’s history are in peril… But a new local archive, funded with nearly $1 million in federal money, hopes to preserve the various media in a digital collection that can be viewed online. Reporter Oscar Valenzuela wrote and edited a news story about ʻUluʻulu which aired Thanksgiving night on Hawaii News Now. In his story, Oscar describes our goal to preserve Hawaiʻi’s moving image history and uses footage from our collections and partners including from the Lyman Museum and KGMB News to illustrate our activities. You can read Oscar’s full report and see the video here. The HKG Archives is the focus of the latest issue of UH West Oahu’s “New Campus Notes” the monthly newsletter for new campus updates. We’re very excited about our move to the new campus next year and are thrilled that our moving image collections will soon be housed at the UHWO Library. You can download the entire article here PDF. A new audiovisual archive of historic film and video footage in Hawaii that has been out of sight for decades will soon be made available to the public. The new Henry Ku’ualoha Giugni (HKG) Archives began deploying the SAMMA® solution in January as part of a project that eventually will migrate tens of thousands of hours of video and film content to safe, managed digital storage for long-term preservation and easy access. Until recently, the irreplaceable media had been effectively inaccessible and subject to deterioration in tape cases on shelves. The HKG Archives is the first institution in Hawaii to use the SAMMA Solo as a major part of our preservation and digitization efforts to save and make accessible as much of Hawaii’s moving image history as possible. Update: You can also read this press release through UH West Oahu’s West Press. The HKG Archives is scheduled to move into the Library at the new UHWO campus in Kapolei in Fall 2012. Hosted by Burt Lum and Ryan Ozawa, Bytemarks Cafe, a weekly Hawaii Public Radio program invited Heather Giugni, Chris Lee, and David Rowntree on to their show to talk about the progress of the HKG Digital Archive Project. The radio show coincided with the beginning of the Pilot project which is developing an online resource to showcase preserved and digitized Hawaiian audio and visual materials. To listen to show see the Bytemarks Cafe Archive, Episode 70. The HKG Digital Archive Project is supported by a Congressionally-directed grant from the U.S. Department of Education. 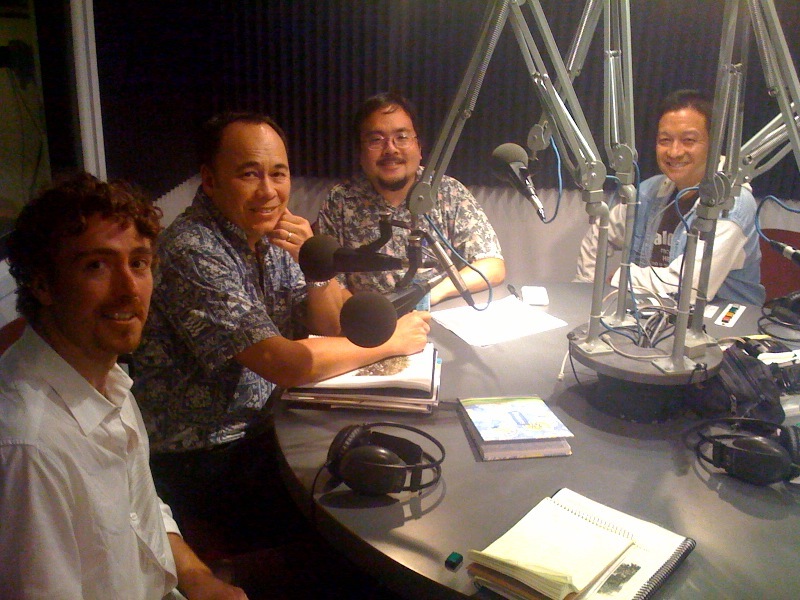 David Rowntree, Chris Lee, Burt Lum and Ryan Ozawa in the Studio.